Today, we’re diving into arguably one of the most exciting aspects of getting engaged: registering! Before running off to Target with your scanner gun, you’ll want to check out these nine local stores who are intentional with each and every couple who makes their way in. Read on for info on each! 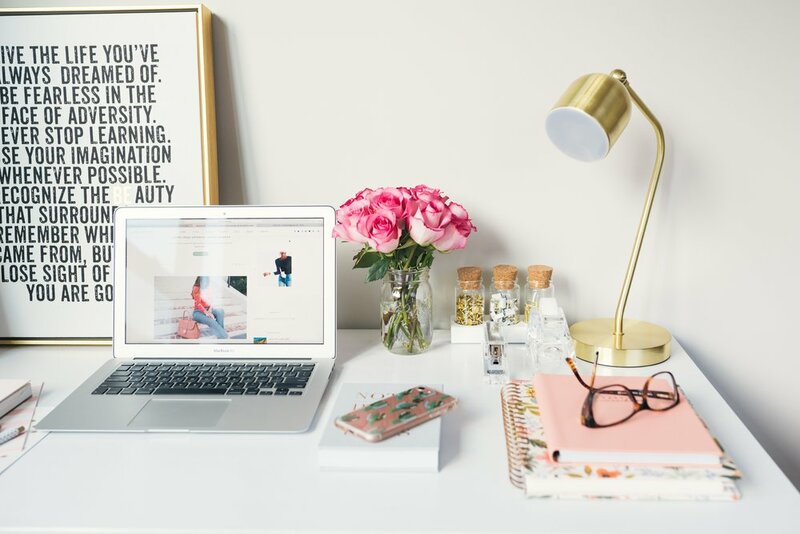 Located in northwest Oklahoma City, Paper + More has provided unique and carefully selected collections of stationery and home goods for over 30 years! 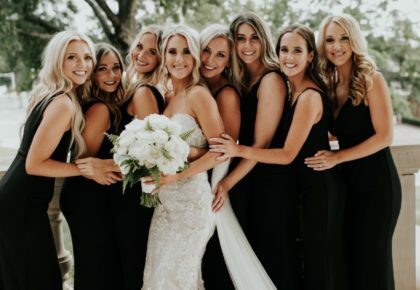 They’re your one stop shop for the trendiest styles! 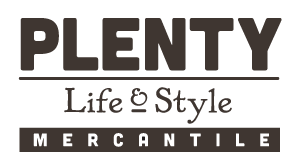 Merriment is a cheery Midwestern shop full of customized stationery, greeting cards, desk accessories, party supplies, and quirky gifts. 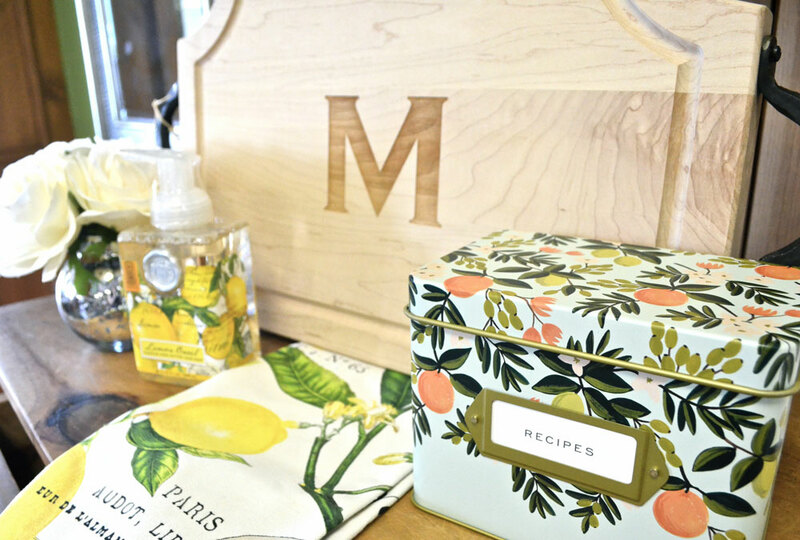 This fun store is sure to have the perfect gift options to personalize your home! Of course, you’ll need the most stylish appliances and dishware to go alongside all the delicious meals you’ll be prepping as newlyweds. Look no further than Culinary Kitchen! Culinary Kitchen has been providing customers with state of the art kitchen products since 2008. Their service is unmatched and your satisfaction is guaranteed! Tulips values the celebration of tradition, and makes a point to marry it to the modern distinction of today’s homes. 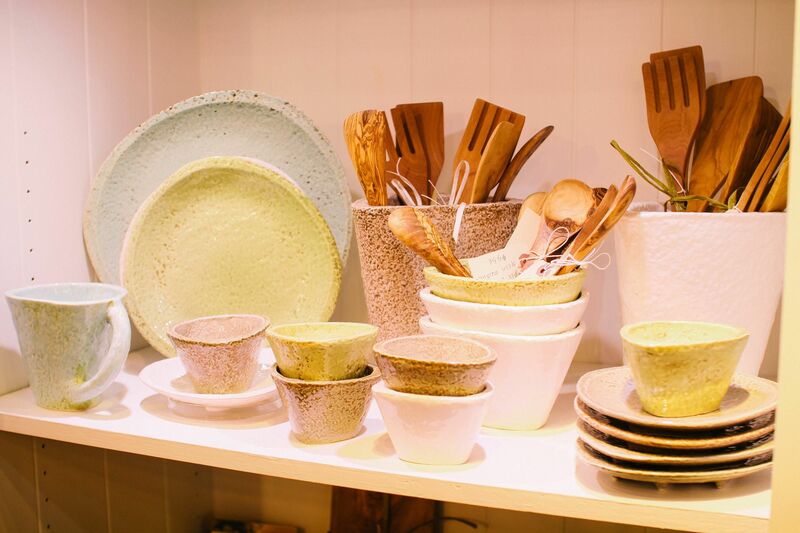 Offering customizable bed, bath and tabletop products, you and your honey-to-be are sure to find the perfect variety of home goods to transform your house into just that – a home! BC Clark has so much more to offer than the fabulous jewelry they’re known for! 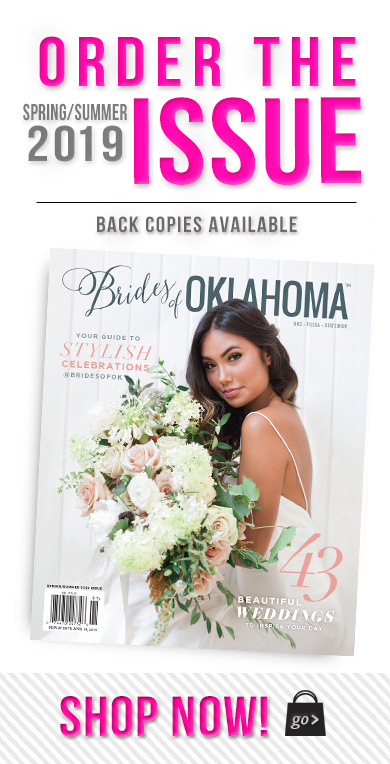 The Oklahoma staple is proud to offer a vast array of designer tabletop and giftware lines as well as a Bridal Registry Service with awesome rewards for their brides. 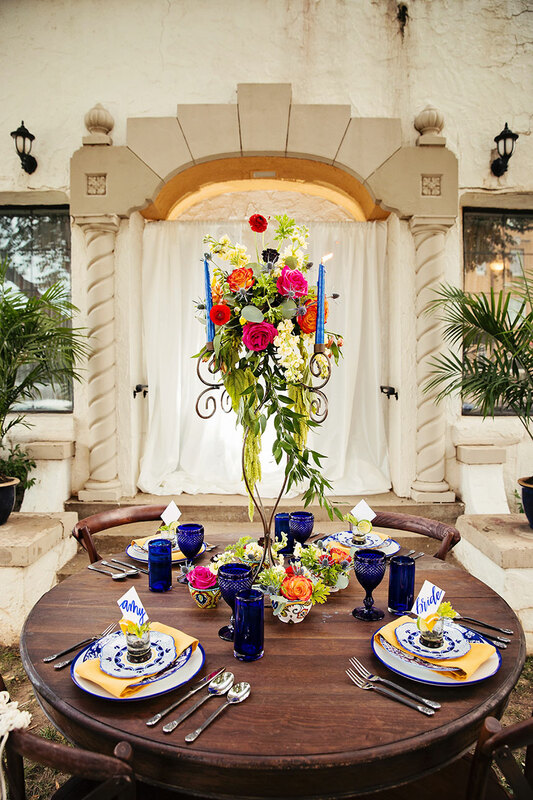 We could not be more obsessed with this Spanish-inspired tabletop courtesy of Bebe’s! After your fabulous honeymoon excursion, you might find yourselves longing for a piece of your trip. 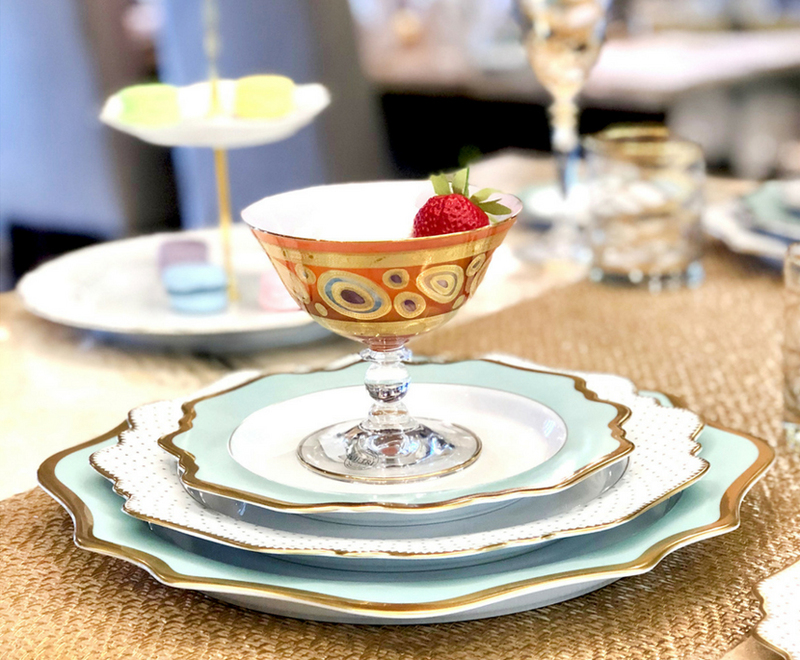 Bebe’s is a boutique located in Nichols Hills, offering heirloom-quality china and one of the most popular bridal registries in the OKC area. The most important part of receiving gifts is showing gratitude! 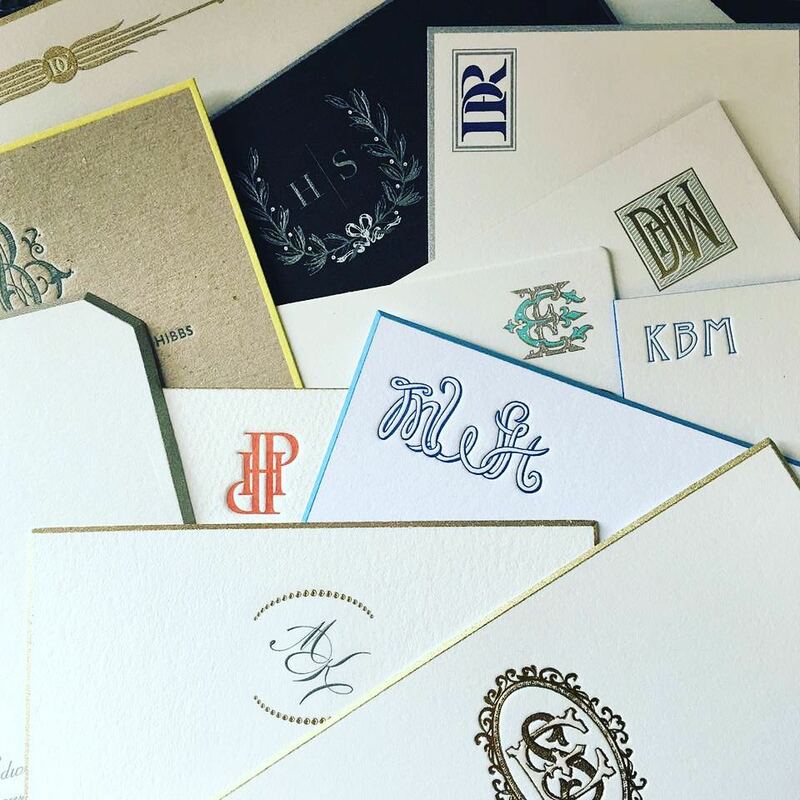 We love the look of monogrammed stationery courtesy of No Regrets! 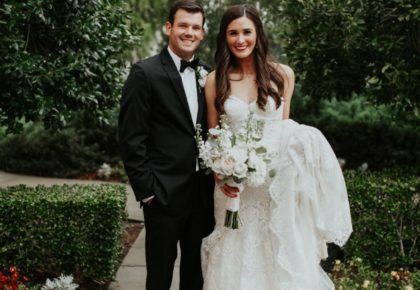 For more than eight years, No Regrets has served the greater OKC area in the world of stationery and weddings. 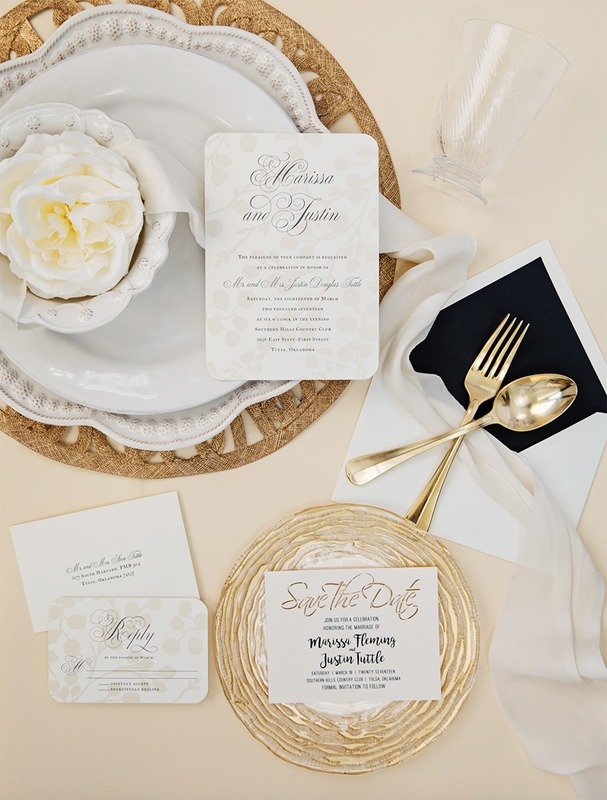 Offering everything from invitation suites to unique gifts and custom stationery pieces… you won’t want to miss this registry hotspot! Plenty Mercantile is the perfect answer to both! 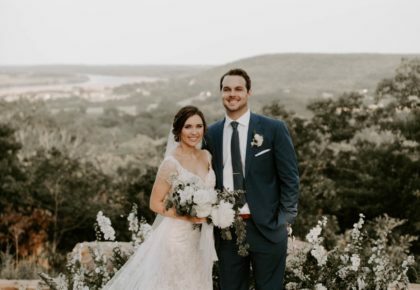 Plenty Mercantile would be honored to share in the joy around your marriage, and is excited at the opportunity to curate the perfect registry list for you and your family! Occasions is a fine stationery and gift store offering customers the perfect choice for every Occasion. 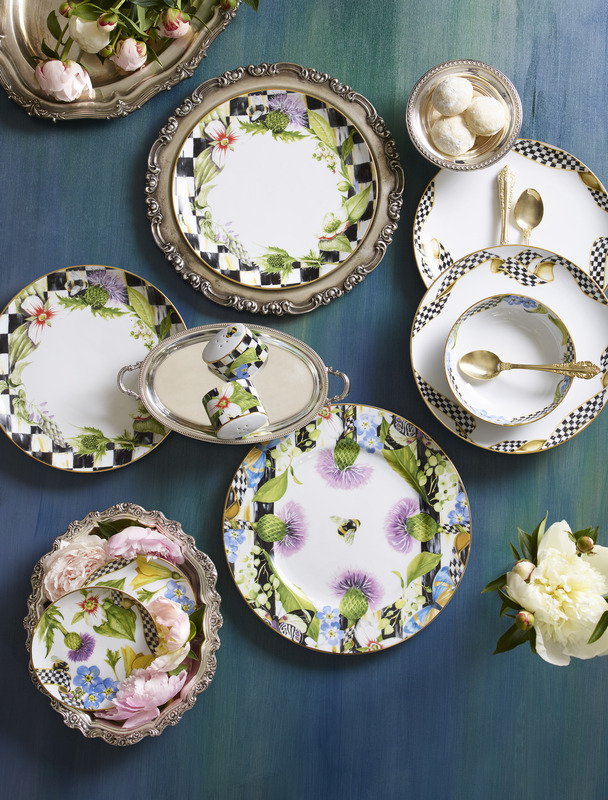 They are an authorized MacKenzie-Childs dealer and offer a wide selection of your favorite pieces. 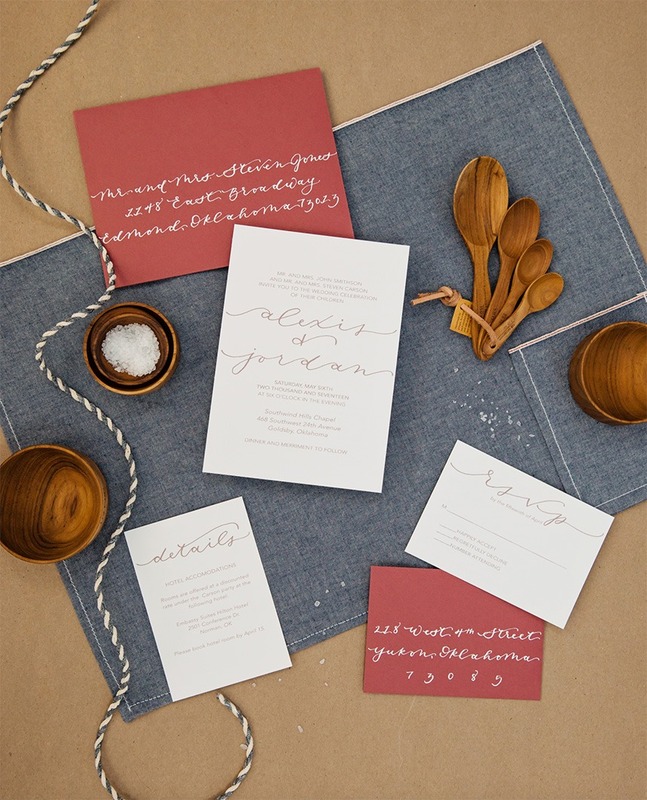 Whether you are looking for a custom wedding invitation, the perfect hostess gift, or just your favorite candle, they’re here to help you find exactly what you need.